“I moved to Norway 25 yrs ago,originally from England. 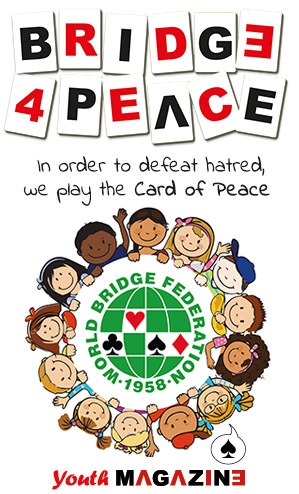 I learnt to play bridge here,originally to help learning the language and to do something “social” but soon found that i was fascinated by,and loved,the game. I live in a small county,Sømna which is 25 mins drive from a town called Brønnøysund,in Nordland, Norway. 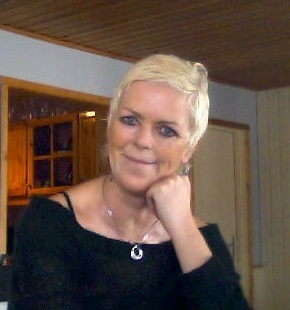 I am a member of, the local bridgeclub here in Sømna,and the Norwegian Bridge Federation. I have one daughter, Michelle, now 22 yrs old, going to school in Oslo, and my pride and joy and work for Sømna Kommune (county) with the district nurses,whom are a great bunch to work with. In addition, as usual, BBO prizes will be assigned according to the rankings in each event, as well as for the overall classification and WBF Online Master Points will be awarded to leading 20 pairs in the overall classification. If the winner is unable to attend the Championships, this prize will be offered to the second and , eventually to the third individual in the overall ranking. There is no cash alternative, nor may the prize be accepted and then passed on to another player/pair. Dates for the 2014 Spring Festival will be announced as soon as they are known. To help the Women Players who wish to compete in a National and international Championships, giving them the opportunity to train, playing with their partners against Players from all over the World. 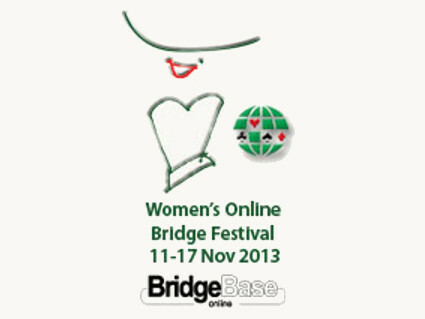 To promote in general the “Women’s Bridge” in the World. To find out more about this exciting and fun event, please go to our Women’s Bridge Club website where there is more information, including the times of play and how to register to play in this lovely event.